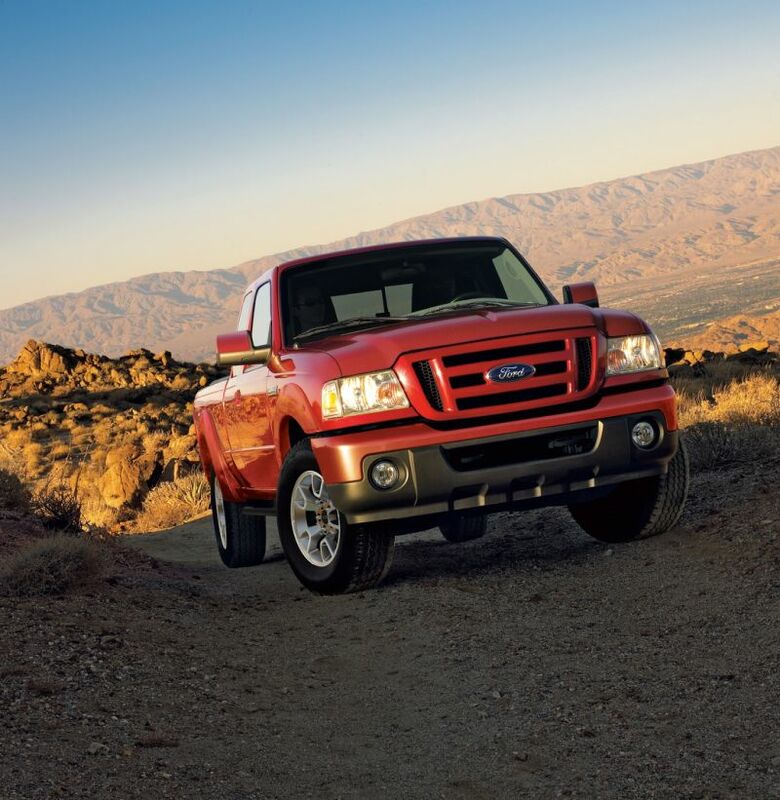 This photo provided by Ford Motor Co. shows the 2011 Ford Ranger. 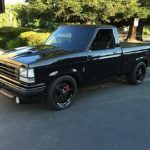 The company on Friday, Dec. 16, 2011 plans to end production of the Ranger pickup, which it introduced in 1982 to fight small pickups from Japan. 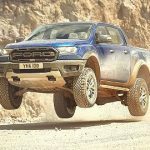 Ford says demand for small pickups like the Ranger have fallen for a decade, the victim of cheap gas, stale styling and a sticker price that wasn’t much lower than its beefier sibling, the F-150. The following article was released on December 15, 2011 from Associated Press (AP) writer Dee-Ann Durbin. Although she failed to mention ‘The Ranger Station’, she did name and quote the sites owner Jim (James) Oaks. This article was preserved here because the AP found this site important enough to contact for a quote. DETROIT (AP) — It’s the end of the road for Ford’s smallest pickup in the U.S. 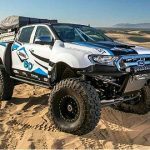 The company on Friday plans to stop production of the Ranger, which it introduced in 1982 to fight small pickups from Japan. 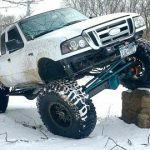 But after peaking in the mid-1990s, sales of the Ranger have fallen over the last decade, hurt by neglect as Ford focused on more profitable large pickups. The Ranger’s styling grew stale, it lost its fuel economy edge and the price wasn’t much lower than beefier siblings like the F-150. Other companies aren’t so sure it’s time to ditch small pickups. Toyota Motor Corp., General Motors Co. and Nissan Motor Co. all plan to continuing selling small pickups in the U.S., citing high gas prices and loyal buyers. 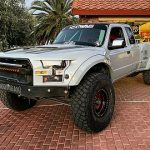 Still, sales of small pickups topped out at 1.2 million, or 8 percent of all vehicles sold in the U.S., in 1994, according to LMC Automotive, a consulting group. About a quarter of those were Rangers, which appealed to guys for their manly styling and zippy ride. But sales have been sliding ever since. LMC expects small pickup sales to total 297,000 this year, or 2 percent of the market. Vehicles need styling updates to help keep up sales. But Jim Oaks, a retired state trooper from Salem, Ohio, who runs a website for Ranger enthusiasts, says current models have almost exactly the same interior as one he bought in 1996. Pricing has also been a problem. 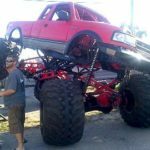 The Ranger started out as a cheaper alternative to bigger pickups, but as Ford gradually added features, like upgraded transmissions or satellite radio, prices crept up. A top-of-the-line, two-door Ranger with a V6 engine starts at $22,340, or just $600 less than a base model F-150. Automakers’ incentives, including zero-percent financing and other deals, erased that price premium altogether, making bigger trucks more appealing. As automakers have improved the fuel economy of their bigger trucks, small pickups are also losing their fuel economy edge. The Ranger, which offers a four-cylinder engine, can get up to 27 miles per gallon on the highway. But an F-150 with a more powerful V6 can get 23. Gas prices didn’t matter much to buyers in the late 1990s and early 2000s, when they were cheap. But demand for both large and small pickups suffered when gas spiked and the recession took hold in 2008. Drivers who didn’t need pickups to haul things stopped buying them altogether. Small pickup sales dropped by nearly half between 2007 and 2009. “You really have to start questioning whether to commit the tremendous capital and resources,” says Ford U.S. sales analyst Erich Merkle. He says the company expects many Ranger customers to shift to F-150s, which are nearly 4 feet longer and sit 10 inches higher than the Ranger. The end of Ranger production means the closure of the St. Paul, Minn., plant where it’s made. The plant has produced more than 6 million cars and trucks since 1925, when it was opened by company founder Henry Ford. Many of the plant’s 800 workers will be able to transfer to other facilities, the company says. 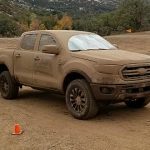 Ford will continue to sell a new version of the Ranger outside the U.S. Those trucks will be built at plants in Thailand, South Africa and South America. Ford isn’t the only company taking a hard look at small pickups. Fred Diaz, the head of Chrysler Group’s Ram truck brand, says the company is still deciding whether it will continue to sell the small Dakota in the U.S. But most of Ford’s big rivals say they remain committed to the market. Some drivers still want the features of a pickup even if they don’t need big ones like the Chevy Silverado. “We still believe there is significant opportunity … in the U.S. market, for those customers who don’t need all of the capability of a Silverado but the functionality of a pickup truck,” says GM spokesman Otie McKinley. Oaks, 44, thinks Ford will eventually reverse its decision, especially if gas prices remain high. Rangers have a lot of fans because they’re dependable and easy to modify for off-roading, he says. Oaks and his wife own models from 1983, 1989 and 1996. “The Ranger is big enough to haul stuff but small enough so that it doesn’t use as much gas. It’s an all-around reasonable vehicle to have,” he says. And if Ford doesn’t change its mind?